It is time for Stampin’ Up’s Artisan Design Team to show you some amazing things from our September box! For those of you who are unfamiliar, the team gets a box of fabulous SU products to create our projects each month. Our projects this week were all posted last Friday on the Stampin’ Up Facebook page (so run right over and follow it). If you have come over from Jeanna, welcome to the next stop. If you are starting here, just continue around using the next buttons until you get back to me. I wanted to create some packaging that felt like fall for this week’s project. I always love when the packaging gets a “wow”. I think it shows the recipient how much they really mean! I am completely in love with this 1-1/4″ Burlap Ribbon and I knew it HAD to be used on this box. What better way than to create a flower with it? The key to this flower is the awesome (and I mean AWESOME) Silicone Craft Mat. It is like magic! You start by putting some hot glue on the mat. With the ribbon still attached to the roll, fold the edge over and attach to the glue. Start folding the ribbon and adding hot glue every 2-3 folds. I find that using a toothpick helps to save my fingers from the glue (notice I said helps…be careful, the glue really hurts). Keep going around until you have created a second layer (the second layer is on top of the first). When you have it like you want, snip the ribbon. Make one last fold that tucks under as you attach the last bit with hot glue. Hold it for a bit with the toothpick and then let it rest until you are sure everything is set. Then all you have to do is pull it off the Silicone Craft Mat (this is when you say “cool” out loud). In order to add the Black Stampin’ Glitter edge, I ran a line of Multipurpose Liquid Glue along all the edges and sprinkled on the glitter. The Black Vintage Faceted Designer Button is from the Halloween Banner Simply Created Accessory Kit. I took one of the Large Pearl Basic Jewels and colored it with an orange Sharpie marker then added it to the center. For the box, I stamped it in Versamark ink with the Dictionary stamp and then added some watermarks using Gorgeous Grunge. Again with Versamark, I stamped the sentiment from Oh, Goodie and sprinkled on some Heat & Stick Powder, then the Black Stampin’ Glitter again. 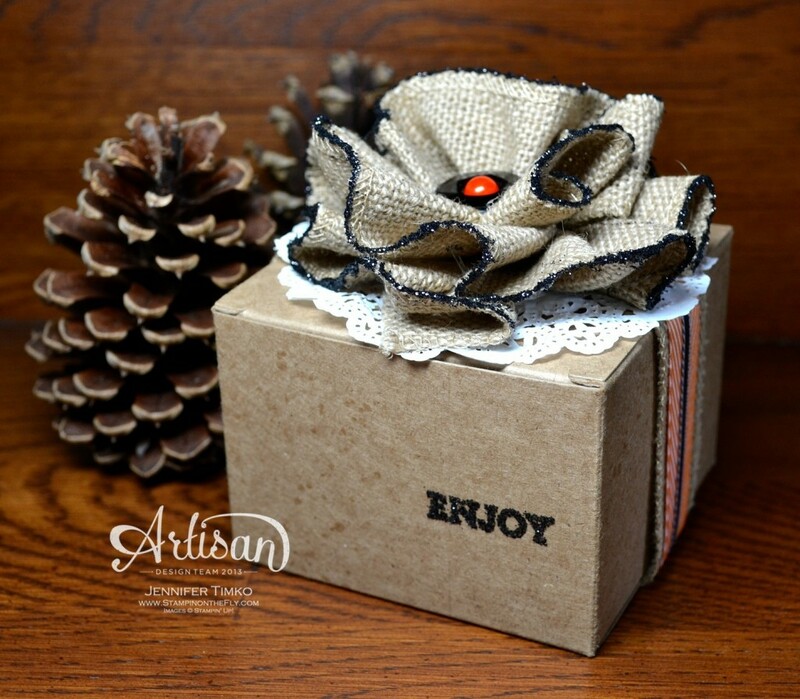 The belly band for the box is just the layered ribbons – 1-1/4″ Burlap Ribbon, Pumpkin Pie 3/4″ Chevron Ribbon and Basic Black 1/8″ Taffeta Ribbon. All attached to each other using a little hot glue. Make sure you only attach the ribbons to themselves and not the box. I put a Tea Lace Paper Doily under the flower and attached them to the belly band. Now the band slides right off (and back on once the present is opened). As a side note, I thought this had a Halloween flare but my oldest son took one look at it and laid claim to it as the packaging for a birthday gift for his dear friend, a neighbor girl he has known since they were 2. She loves orange so she loved this little box and the necklace that went inside. I hope you enjoy this project. This flower is remarkable easy to make and has many uses (I’m working on another one now). 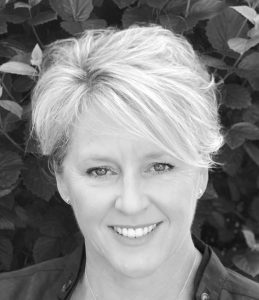 Next up on the hop is the awesome Mercedes Weber. 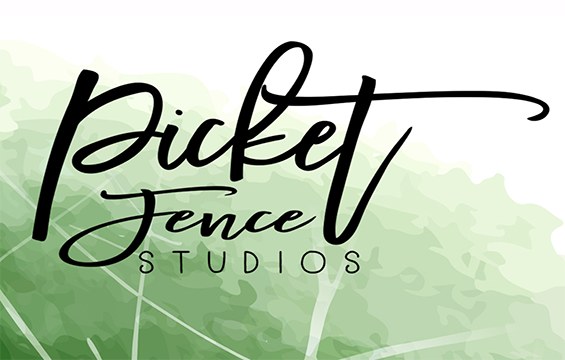 Make sure you go take a look at fabulous creations of the whole team…you’ll be happy you did! 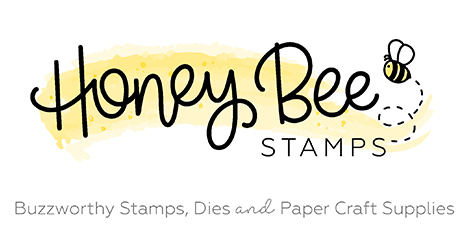 Click HERE to purchase any of these fun Stampin’ Up products. Great job Jen! It is b-eautiful! Love the tutorial too! Jennifer this is gorgeous! I mean “wow”, this is really cool! You are one clever girl and your flower and glitter edge are brilliant. I love that flower! The glitter on the edges and the orange and black button definitely say Halloween to me! But I’m sure your son’s friend would love it no matter what holiday it was made for! Wow this is gorgeous – love all the texture & detailing, thanks for the inspiration! Really love your ribbon treatment on this box…so cute! Oh, this is beyond words! So all I can say is, thank you so very much for coming up with a superb idea. You make that look so easy! It fits so nicely on that box, and the doily with the burlap looks SOOO great together. Love this! That is one fabulous bow…..and yes you do make it look so easy! WOOHOO! LOVE this! The idea of the glitter on the burlap is awesome…such a mix of textures. THANKS, THANKS for sharing with us. 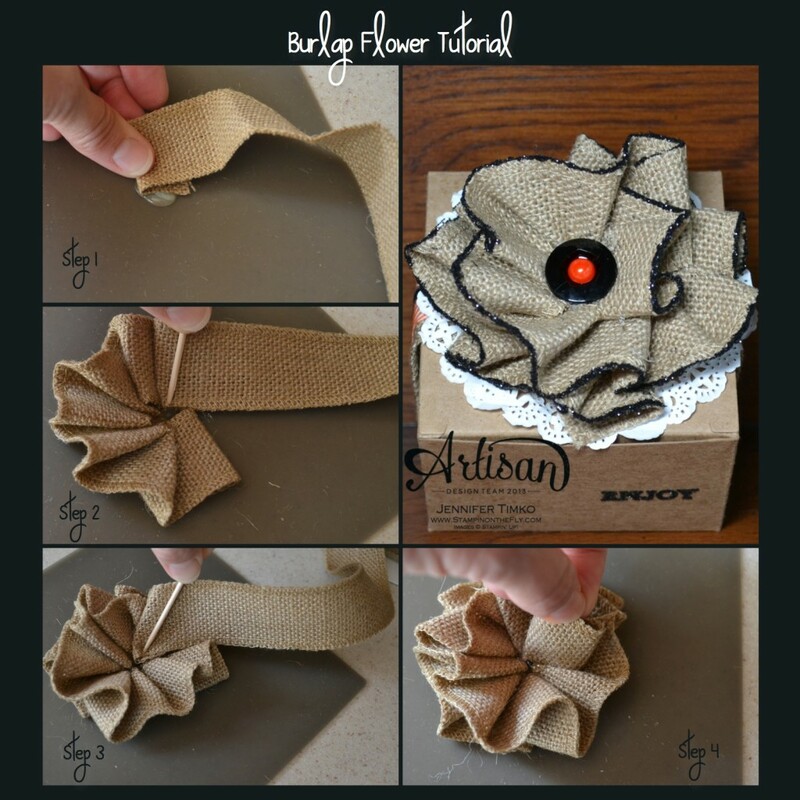 LOVE this box and burlap flower attachment. TFS!